Marksmanship has always been a valued skill. From darts to archery, you want someone who can hit the bull’s-eye. This is especially true in the military, where snipers and sharpshooters have played a crucial role in combat over the centuries. Sharpshooters explores the history of top marksmen during the various eras that firearms have been employed in warfare. 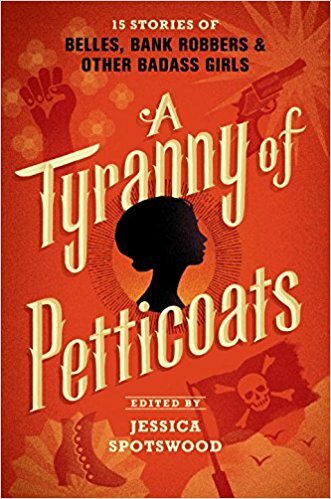 From flintlocks to modern sniper rifles, this book has you covered. 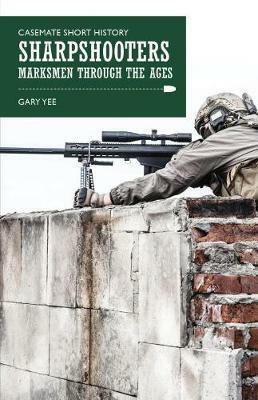 Not only does Yee deliver incredible statistics of snipers in Revolutionary times taking people out at 400 to 500 yards, but he explains how the various weapons being employed affected marksmen and how they adapted. 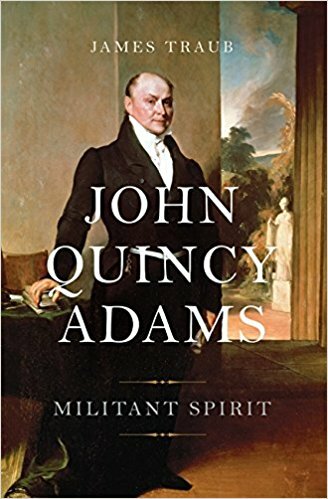 He also provides an accompanying history of gunsmithing itself, ranging from muskets to rifles and beyond, including barrel shapes, how the weapons fired, and calibers of bullets. 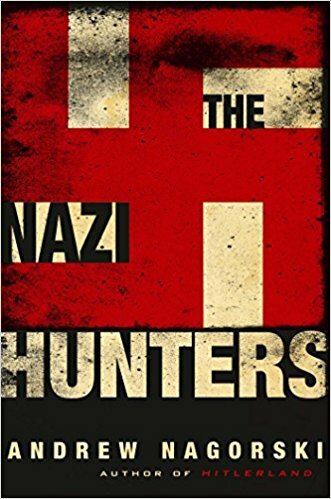 By combining the impressive stories of the human element with the technological progression of the weapons themselves, he fully captures the continuing evolution of snipers over the centuries. The distances are mind-blowing, and the journey is fascinating. Sharpshooters is a cross-section of military history under the microscope. What a treat.